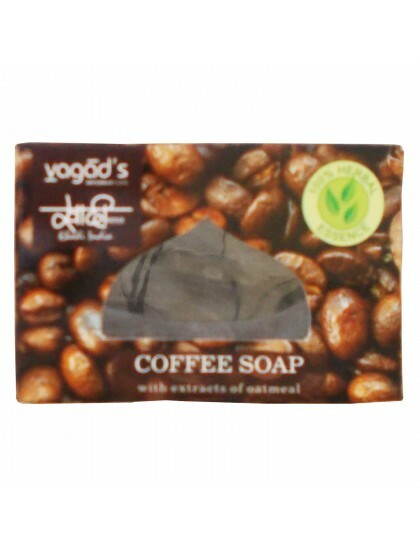 This coffee & oats soap is loaded with skin goodness properties. 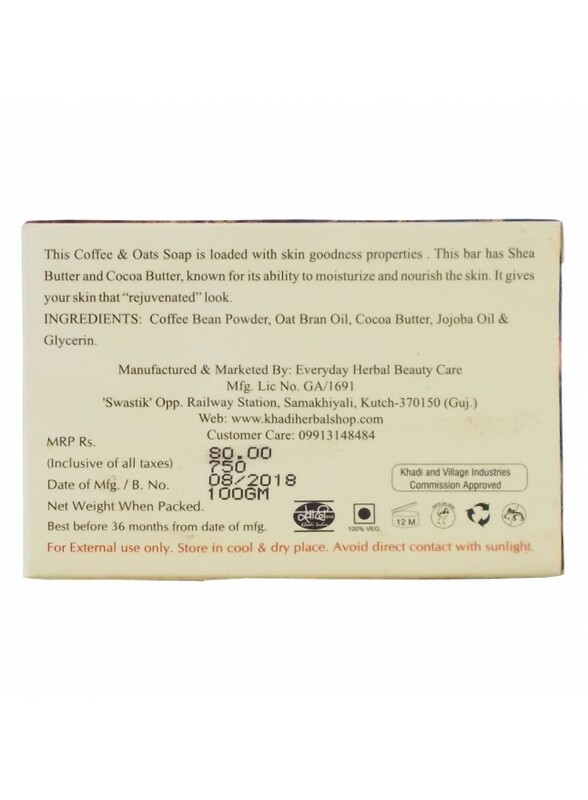 This bar has shea butter and cocoa butter, known for its ability to moisturize and nourish the skin. It gives your skin that "rejuvenated" look. Ingredients: Coffee bean powder, Oat bran oil, Cocoa butter, Jojoba oil & Glycerine.